The High School Soccer vs DA (Development Academy) debate continues on with no end in immediate site. 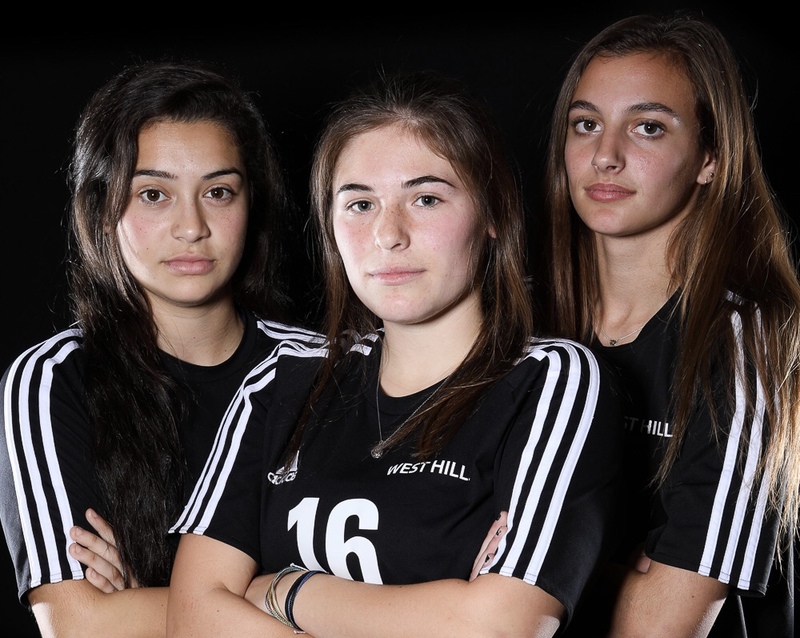 In the meantime, high school soccer in Southern California is racing towards the end of the season with league titles, CIF section championships, and State crowns in the sights of hundreds of passionate high school soccer players. 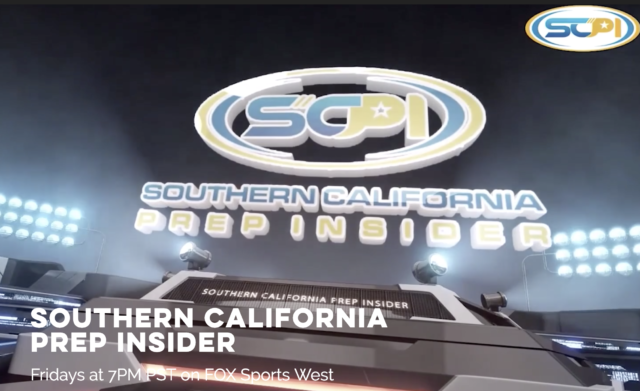 SD Prep Insider, a division of Fox Sports and Fox Sports West, has noticed. The SDPI team has been devoting impressive amounts of time and energy to showcasing high school athletes and teams across San Diego and Southern California. 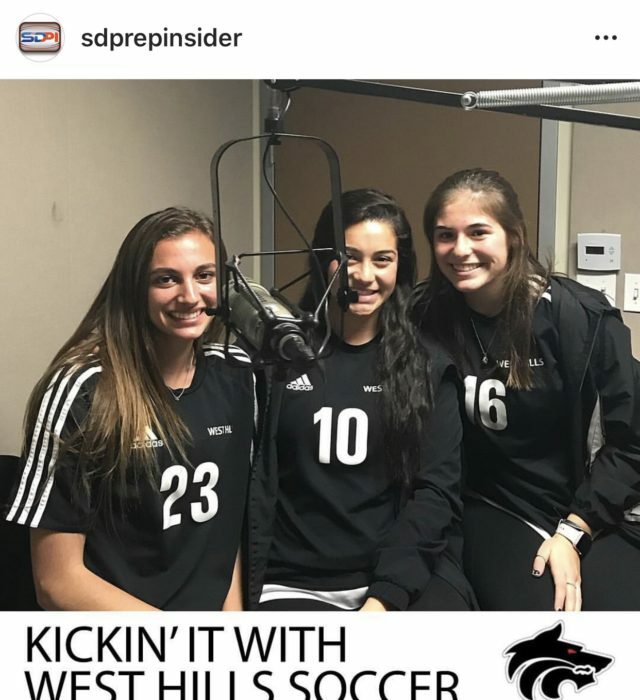 Almost daily, high school athletes arrive at the SDPI radio and television studios to soak in the spotlight of media attention that high school soccer has been missing. Last week, one of those teams was West Hills High School Girls’ Soccer. I joined the SDPI team for the day to give three West Hills girls the star treatment. 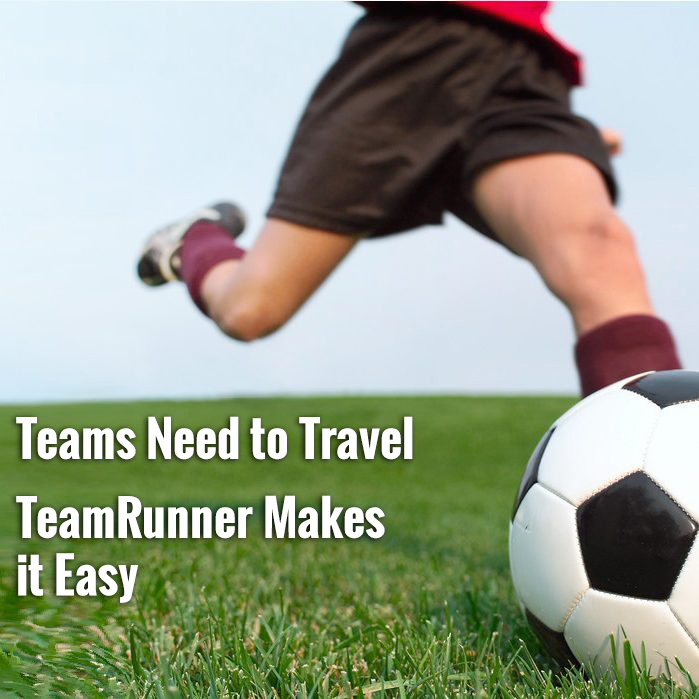 LISTEN TO THEIR INTERVIEW HERE, where they talk about pre-game rituals, team superstitions, how their season has been taking shape, and what they love about high school soccer. After the girls recorded their interview for the radio and podcast, they came over to my photo studio to create their athletic portraits. 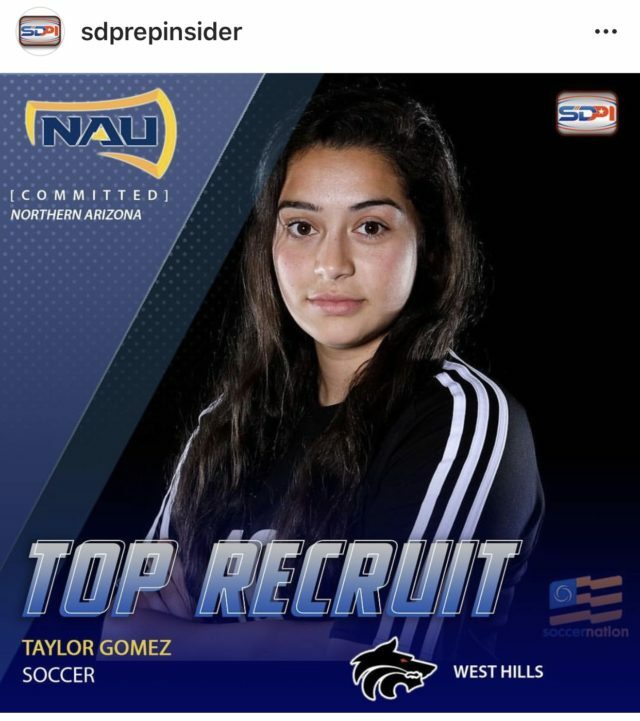 SD Prep Insider then used the images in their social media posts and promotions. See more info about the media and television coverage HERE. Be sure to follow SD Prep Insider on Instagram, too.